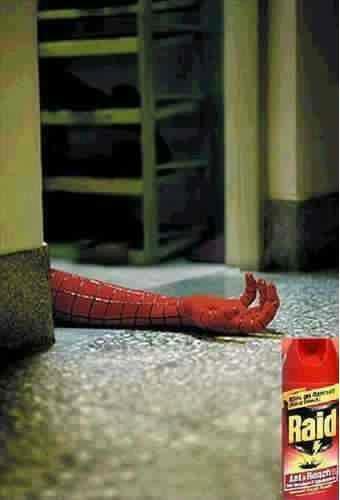 Spiderman is gone. 🙁 This is a tragic day for humanity, and another transition for Mary Jane. « Who should judge American Idol?